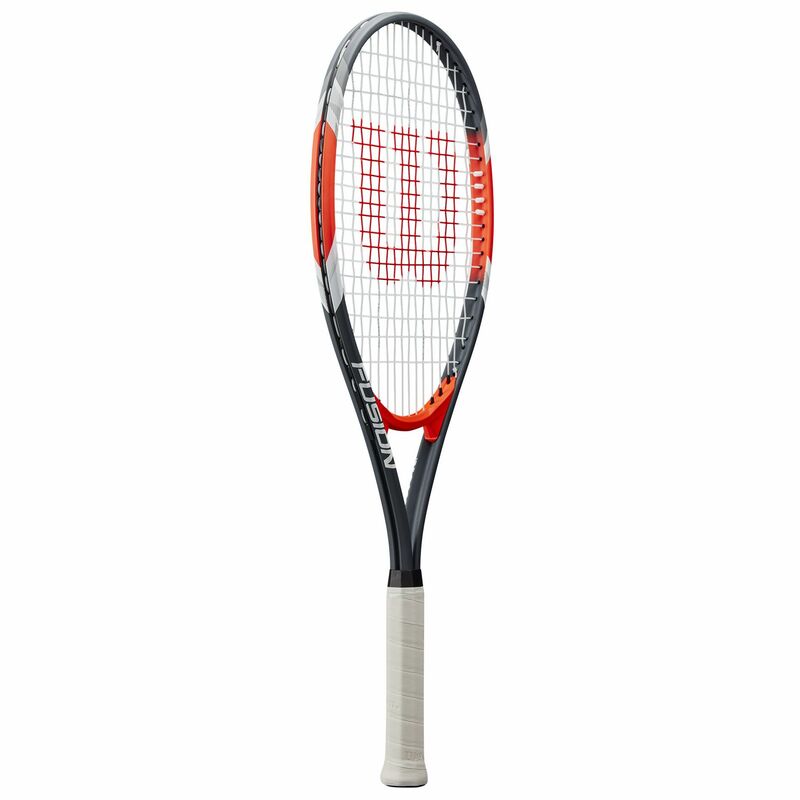 The Wilson Fusion XL tennis racket is best suited to beginners and recreational players seeking lightweight strength. 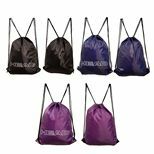 It generates explosive power thanks to an oversized (112in2) head, while an extended length (27.5”) provides a greater reach. 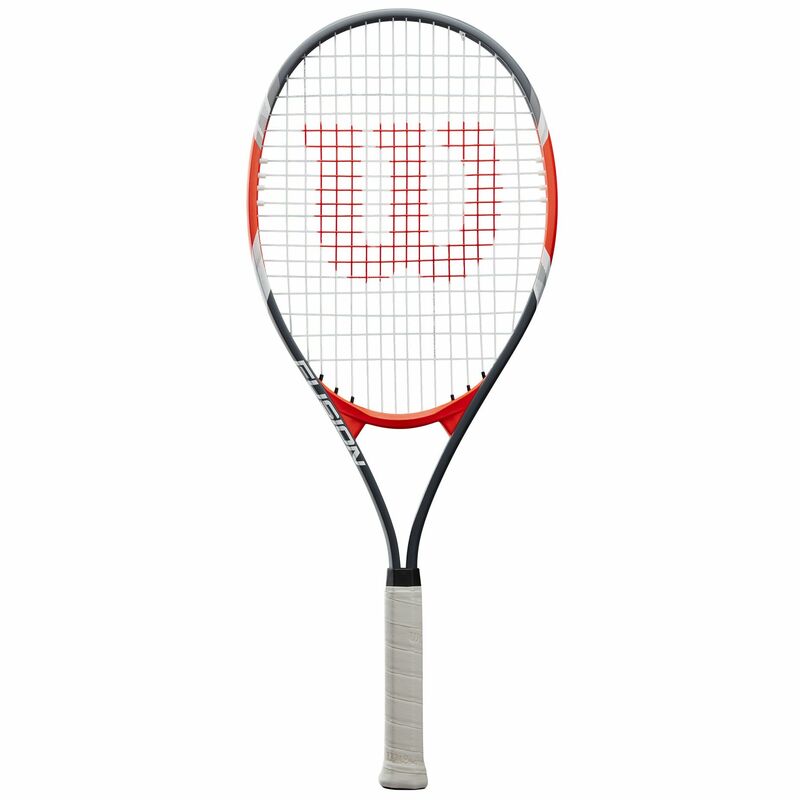 For improved control, precision and a light feel, the racket weighs 274g (9.7oz) and it has been made using V-Matrix technology for a larger sweet spot and even more power. The racket is spin-friendly due to an open 16x19 string pattern and comes pre-strung with a durable nylon string for good playability. To reduce unwanted vibrations, there is Stop Shock Sleeves technology. for submitting product information about Wilson Fusion XL Tennis Racket We aim to answer all questions within 2-3 days. for submitting product information about Wilson Fusion XL Tennis Racket. We aim to answer all questions within 2-3 days. If you provided your name and email address, we will email you as soon as the answer is published. 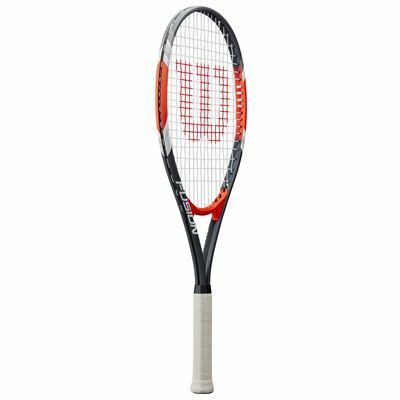 for submitting product review about Wilson Fusion XL Tennis Racket.